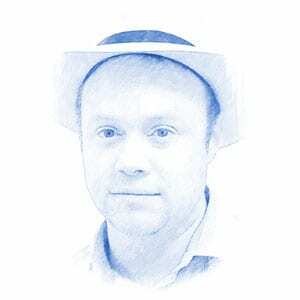 Arieh Kovler, Author at Breaking Israel News | Latest News. Biblical Perspective. Arieh Kovler is a freelance public affairs, communication and research consultant. Before his aliya he was the Head of Policy and Research for Britain's Jewish Leadership Council. He is an adviser to the Fair Play Campaign, the UK's coordination body against anti-Zionist activity.